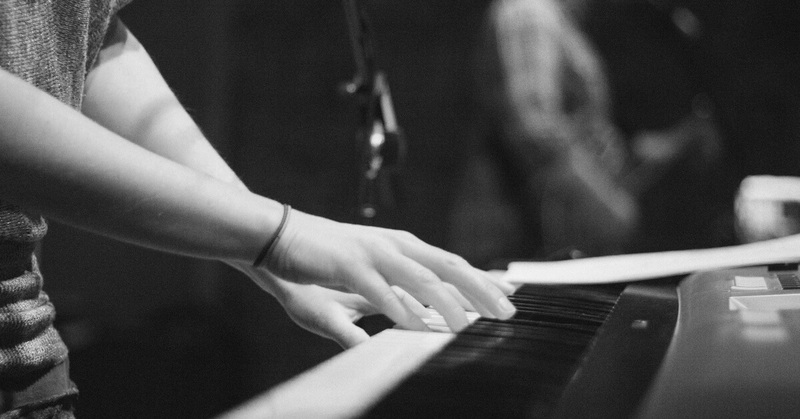 Worship leaders and music teachers are both different and important roles to developing a worship team. On a regular basis, many roles of a teacher are expected from worship leaders…. How often should I introduce a new song? Every organization has people that don’t quite fit the mold. Maybe they lied on their application or the hiring manager didn’t put in the effort to find the right person…. Worship team just going through the motions? Is perfection required for powerful worship?